couple of months. 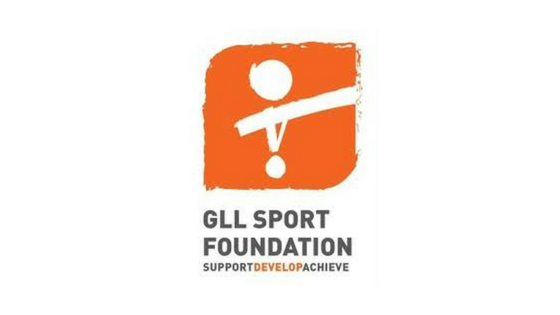 Here the rundown for just some of GLL Sport Foundation supported athlete’s successes. 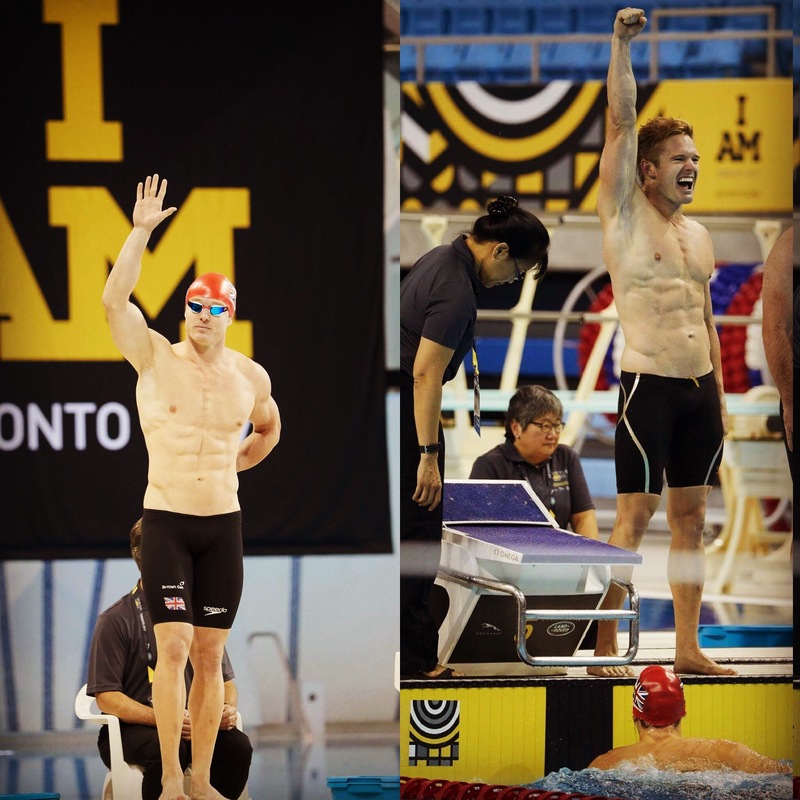 Nathan Jones won gold in 4 x 50 metre Freestyle relay at the Invictus Games in Toronto at the end of 2017 (we know it’s not this year but well worth a mention). 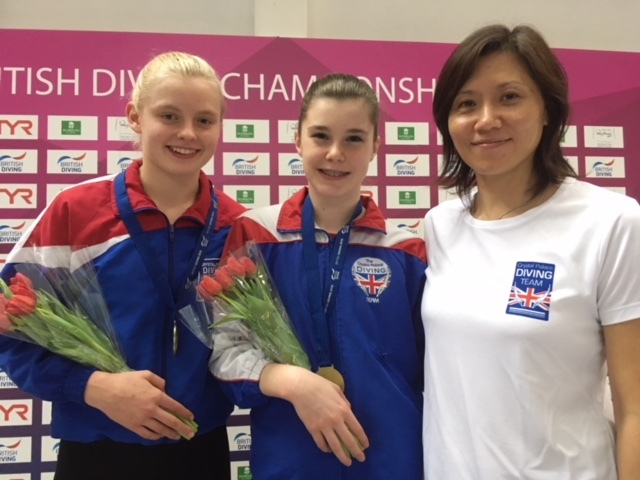 This year’s British diving championships were held at the end of January, where we saw a number of GSF athletes compete, including Andrea Spendolini and Scarlett Mew Jensen. Both managing to pick up medals in their respective disciplines. Spendolini won gold with synchro partner Josie Zillig on the 10 meter platform and also picked up a bronze medal in the individual 10 meter competition. Andrea managed to compete in the senior competition coming 4th. A fantastic achievement to start the year. Scarlett Mew Jensen also picked up two golds in the junior 1 meter and 3 meter competitions and a bronze medal with synchro partner Yasmin Harper on the 3 meter. Scarlett also managed to reach a PB of 291 points. William Jones finally managed to win gold. After 7 years of trying William won two gold’s at the Badminton Under 19 National Championship. In the Winter Para Dressage Gold Championships Mari Akhurt managed a 3rd place position. Next was a phenomenal feat by Dominic Ogbechie at the Age Group Indoor Championships. In the Under 17 boys’ high jump, Dominic leaped to a world record. A 2.22 meter jump made him the World Age Best. It’s certainly worth a watch. Tin Tin Ho competed in the Table Tennis English National Championships, at the iconic Copper Box arena. Ho won three gold medals and a silver during the competition on the Olympic Park. Lastly, to finish our round up a mention for 2017 World Champion diver, Tom Daley who claimed silver in the 3 meter synchro event with partner Grace Reid at the World Series in Beijing. Congratulations to all the athletes mentioned and to all our GLL Sport Foundation supported athletes. It’s a great way to start 2018, long may it continue.